Join in snorkeling liveaboards are the Reggae Queen and the Sea Gipsy. 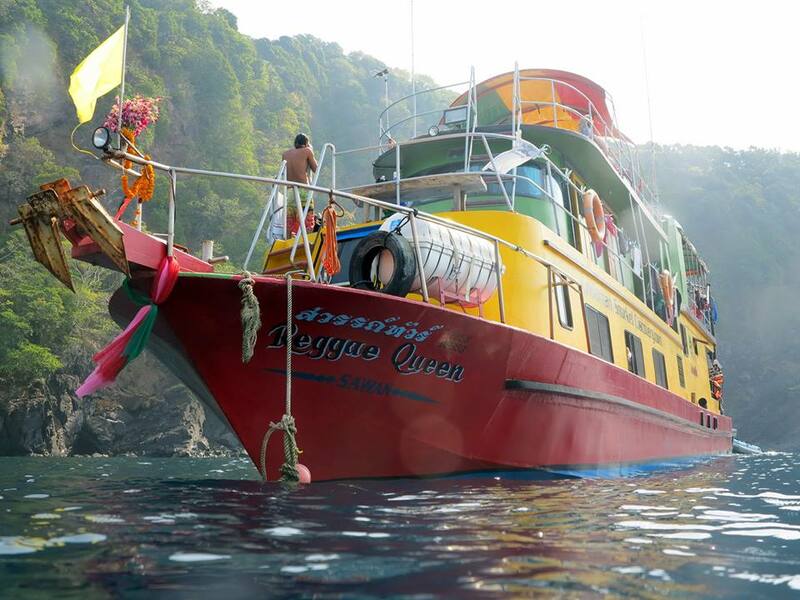 Snorkelers can also join one of the few scuba diving boats that depart from Thailand and cross into Burma at Ranong. In most cases the Sea Gipsy and Reggae Queen have more exciting itineraries for snorkelers. There are more opportunities to visit islands, beaches and local communities. The dive boats tend to stay out at sea at more remote dive sites. A cruise in to Myanmar is about much more than just snorkeling, you can see plenty of fish in Thailand. It’s about exploring places that few others have visited. Myanmar is still a frontier destination that is only now starting to open up to tourism. 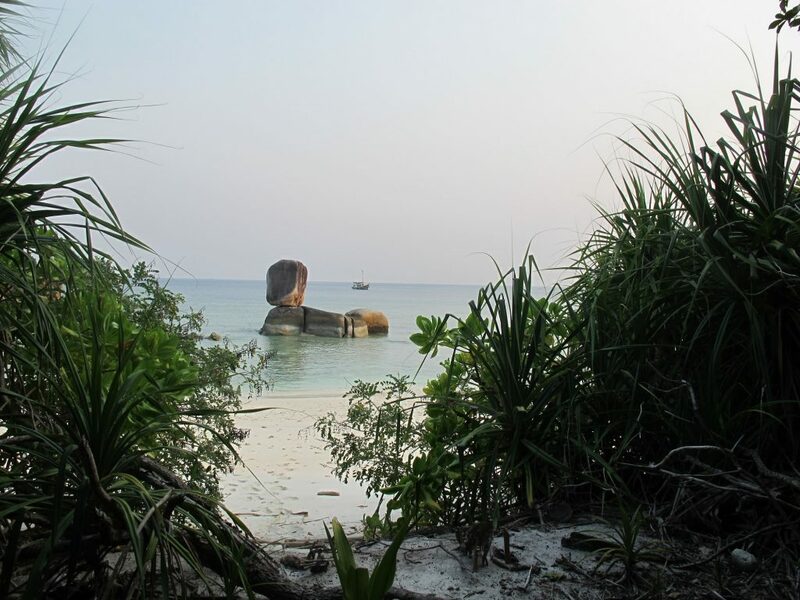 There are over 800 islands in the Mergui archipelago. Plenty of them are still out of bounds to tourists, all except three islands are uninhabited. 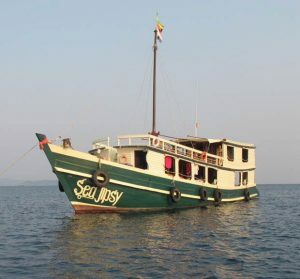 You probably will not see another tourist boat while on a cruise in Myanmar. That’s a big difference to the comparatively crowded Thai seas. You will be pretty much cut off from civilization for the duration of your cruise, with no internet or phone reception most of the time. If you want to escape the rat race for a while, go sailing in Myanmar.